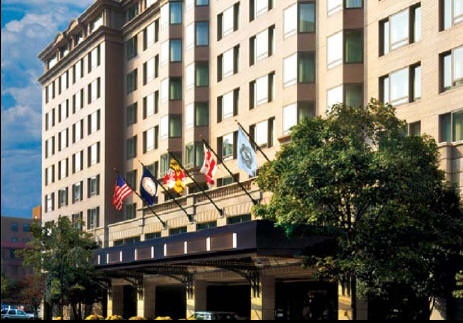 The 2016 Energy Policy Outlook Conference will be held at the Fairmont Hotel at 2401 M Street, NW, Washington, D.C. 20037. NASEO has reserved a block of rooms under the name Energy Outlook Conference for $179/night. The deadline for hotel reservations is Friday, January 22, 2016. To make a reservation, please use the online link below or call the hotel directly at: 202.429.2400.